Buying art might sound like the reserve of the super-rich, but it can actually be more affordable than you might have thought. The Affordable Art Fair in London, which runs from 18-21 October, presents thousands of original works every year, priced from just £100 ($131) to a cap of £6,000 ($7,889). Business Insider spoke to Fair Director Lucinda Costello and Recent Graduates’ Exhibition Curator Cassie Beadle to find out the biggest mistakes people make when buying art. Scroll down to see what advice they had to offer. It’s incredibly important to do your homework, Costello says, when choosing the artist whose work you’re buying. 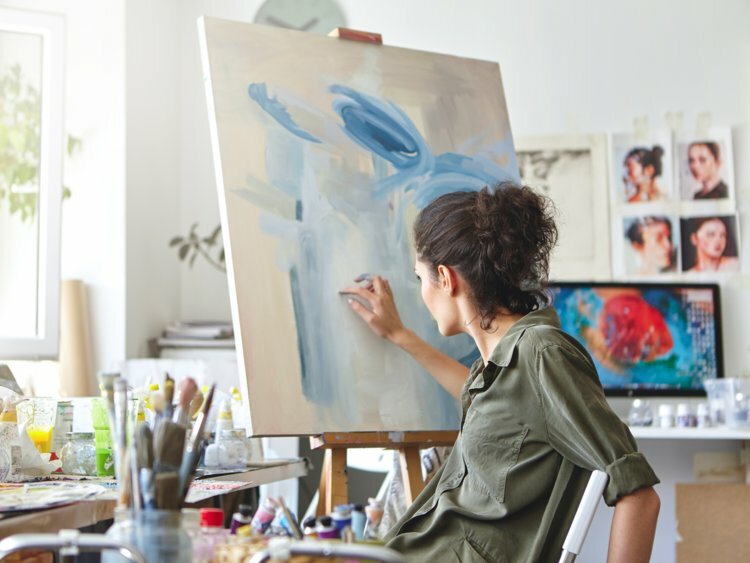 If you’re hoping to buy a piece of art as an investment, then it pays to research the artist’s portfolio beforehand. If there’s a lack of consistency in their portfolio, it could denote a lack of maturity in their work. It could be a red flag, “if you’re seeing things that look like they could have been created by different artists,” Costello says.